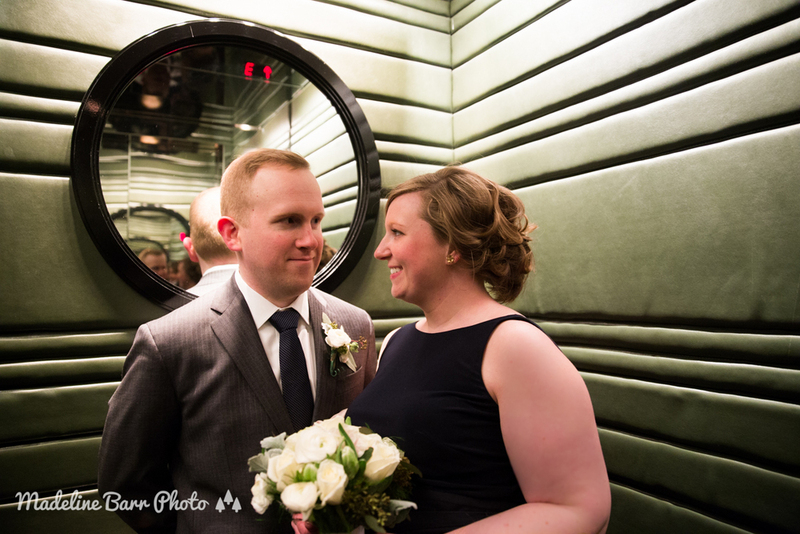 Tori and Noah had a sweet, quick little ceremony with their family in downtown. It was a totally relaxed and sweet day and I feel honored to have been able to have been a part of it. We lucked out and the sun actually came out! Despite the still pretty cold temps, the presence of the sun at least helped to make us think it was maybe a bit warmer out. Plus, colder temps always help encourage couples to get cozier with each other, and I love that!